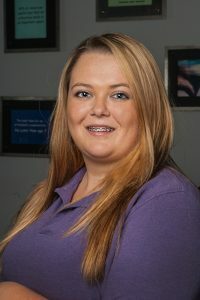 Skye graduated from the PIMA Medical Institute in 2015. Skye is a real “go-getter” and always works with a purpose. She makes sure she values her patient’s time over her own while at work. She spends her free time with her Fiance Brian either camping or enjoying a movie.